There are too many novels in the same genre. Does the world really need another book about post-apocalypse lesbian vegan teenagers? 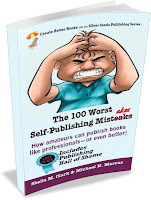 You used a self-publishing company and its services were overpriced or the company did not do all of the work you expected it to do or it did not produce a high-quality book or it did lousy or inadequate promotion or it went out of business. You think that your work will end when you finish writing. Promoting may take more effort and time than writing. 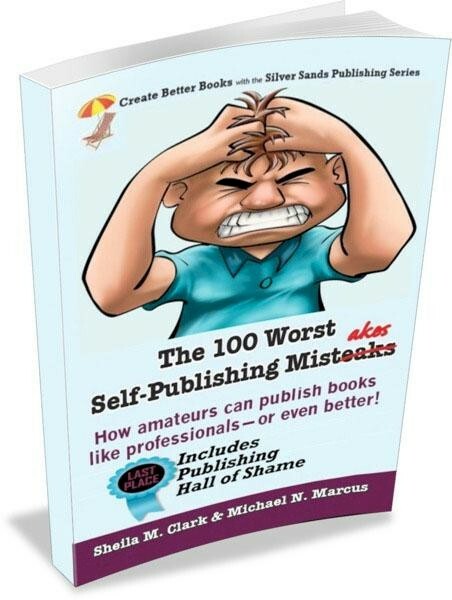 Your book stinks (worth repeating).